Local neo-soul sensation Jamilla is set to celebrate the release of her new single King on Saturday, September 29 at The Bird. Fittingly, she will be joined on the night by previous collaborative partners Butter and Hyclass. The release carries on from a massive year for Jamilla, who has made waves in the local scene and across the country with her ability to combine haunting soul vocals with self-produced R&B beats and chilled synth textures in a seemingly effortless and captivating way. With the new single Jamilla has leaped to a new milestone and added real weight to her exciting catalogue of new music. Her emotive and politically charged lyrics offer a profound substance to her songwriting along with her smooth vocal delivery and silky electronic production. 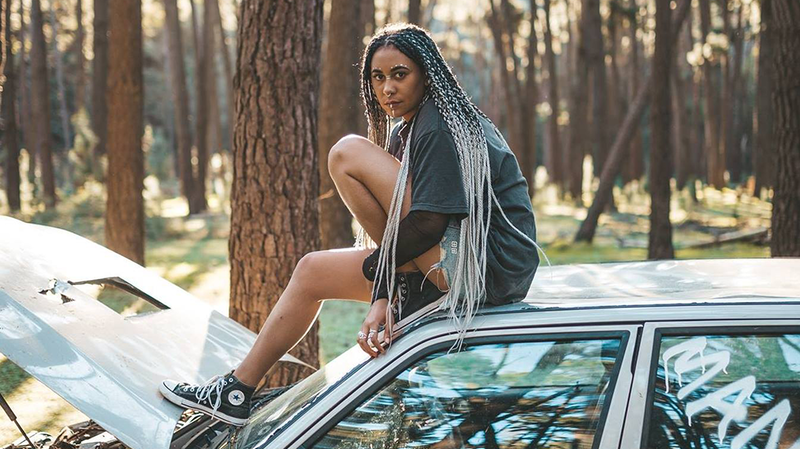 It’s been a remarkable rise from Jamilla so far having already supporting some of Perth’s finest acts like Stella Donnelly, Demon Days and Abbe May as well as national supports for Alex The Astronaut and 30/70. This sophomore single will also be followed by Jamilla’s debut national Australian tour as she takes her talent across the continent. With a growing reputation as a sensational live performer, we can expect even bigger and better things from Jamilla in the future. King is out now. Jamilla launches it at the Bird on Saturday, September 29. For more info go to the event Facebook page.